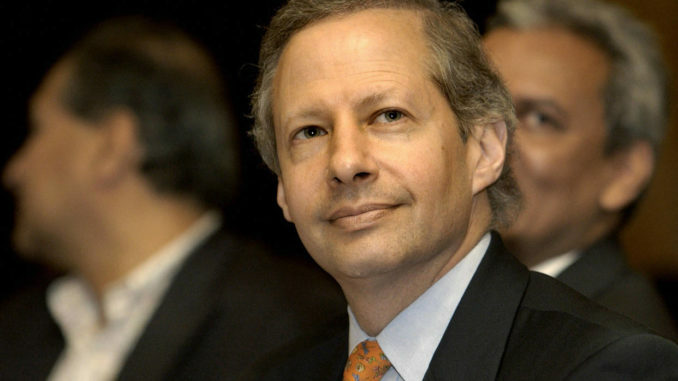 New York, Sep 2 Kenneth Juster, who had played a key role in laying the foundations of the India-US nuclear cooperation agreement, has been nominated as the new US ambassador to India. 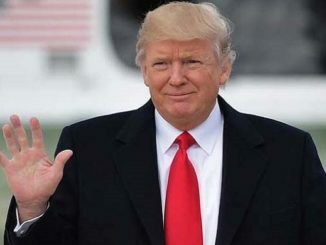 President Donald Trump’s decision to appoint Juster was announced by the White House on Friday evening. It will have to be approved by the Senate. His nomination is a mark of importance that Trump places on building closer economic, trade and strategic relations with India. 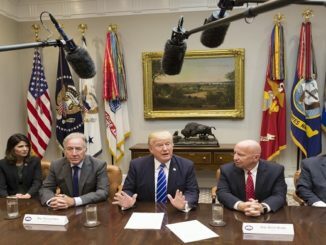 Juster, 62, had served as the Deputy Assistant to the President for International Economic Affairs from January to June under President Donald Trump. He was also the Under Secretary of Commerce for Industry and Security from 2001 to 2005 under former President George.w. Bush. Juster still holds the position of Acting Counsellor of the Department of State. The diplomat represented Trump for the advance work and negotiations for the May G7 summit in Italy. The New Delhi position has been vacant since January when Richard Verma resigned along with most political appointees of former President Barack Obama’s administration. The nomination of the new envoy follows Trump’s announcement in his Afghanistan policy speech last week that “another critical part of the South Asia strategy for America is to further develop its strategic partnership with India”. He simultaneously delivered Pakistan the sternest warning by a US leader saying that it has “much to lose” if it continues to harbour terrorists. 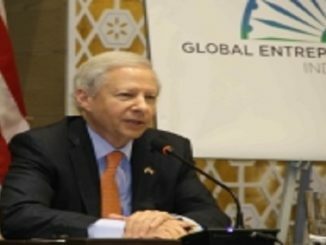 As the Under Secretary for Commerce, Juster played a key role in developing the civilian nuclear cooperation agreement between US and India. During his tenure, he founded and chaired the US-India High Technology Cooperation Group, and played an important role in developing the Next Steps in Strategic Partnership (NSSP) initiative. The NSSP laid the foundation for increased civilian nuclear and space cooperation, and high-technology trade and expanded dialogue on missile defence. For these contributions, the US-India Business Council honoured him with the Blackwill Award in 2004. Between leaving the Bush administration in 2005 and joining the Trump administration this year, Juster had served as the executive vice president of the technology company Salesforce.com and as managing director at the global investment firm Walter Pincus. Juster is a graduate of Harvard University. He has served as the chairman of Harvard University’s Weatherhead Centre for International Affairs, and as a vice chairman of the Asia Foundation.